After all, cheese is very high in fat, while containing almost no carbs, and heavy cream can make an excellent substitute for the milk in your morning coffee. Which means that dairy and keto should be a great combination, right? Truth is, it depends. It depends on the product, the quantity, your goals, and your specific sensitivities such as lactose intolerance. In this guide, you’ll find detailed information on the different dairy products, the best options to choose from, their advantages and drawbacks, and the things you should consider when consuming them. 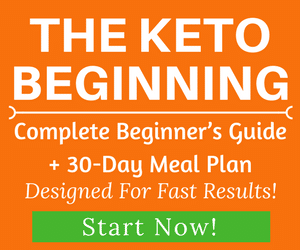 If you want a full food list of what to eat on keto, check our Keto Grocery List. As far as its carb content goes, dairy can range from very keto-friendly (for example, ghee, butter or most hard cheeses) to not keto-friendly at all (such as yogurts with added sugar or condensed milk). There are a lot of products that fall somewhere in the middle, such as milk, for instance. 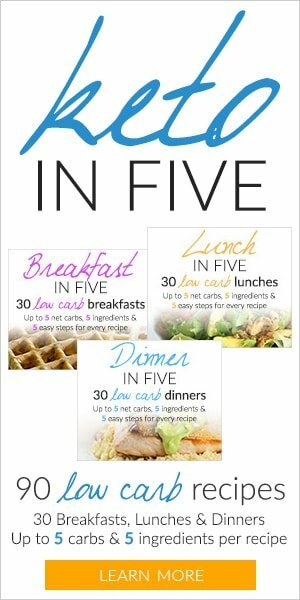 For those who just follow a low-carb diet (not a strict keto), you could probably adjust your daily macros in a way that would allow for 100 ml of milk (5 g net carbs), but the main questions you would need to answer are, “Is it worth it?” and “How does it benefit me?”. We don’t recommend milk on keto at all because it’s such a poor choice. Hint: 5 g net carbs would be better spent on green veggies. What Are the Best Types of Dairy for a Keto Diet? They contain almost exclusively fat, which makes them ideal for cooking. In fact, ghee is clarified butter, where the water and milk solids have been removed, leaving only the fat. It has a higher smoking point than butter, so you don’t risk burning it as easily, and has a specific nutty taste. People who have lactose sensitivities generally tolerate ghee better than butter. 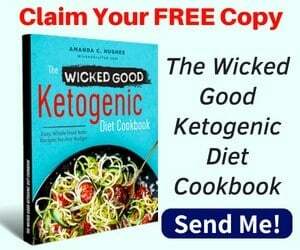 Both can definitely be used in a ketogenic diet, and, as other types of fats, they should be tracked accurately, especially if your goal is weight loss. Cheese is usually quite low in carbs, but the specific macros will depend on the exact type of cheese, and sometimes on the brand. That’s why we recommend always checking the label before buying a new kind of cheese that you’re unfamiliar with. 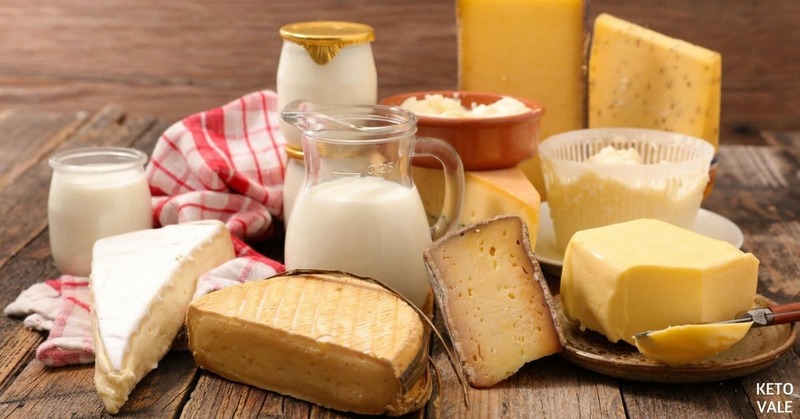 Cheeses that are typically low in carbs (less than 1 g of net carbs per 1 oz / 28 g) are Parmesan, Gouda, cheddar, brie, Camembert, goat cheese, and mozzarella, among others. Feta is a Greek-style white cheese that is also a good option for keto, and you can use it to prepare excellent Greek salads with it. Specialty cheeses with added fruits or other ingredients that aren’t ideal for keto, will be higher in carbs, so you might want to avoid these completely, depending on their macros. Cheese is also usually quite high in fat, which makes it very caloric and tasty, as we all know. In order to not have your progress slowed down by your cheese consumption, you need to not overindulge, and also weigh it and track it accurately. Eyeballing cheese (or any food, for that matter) is not a good strategy, as people tend to underestimate the amount they’re eating. 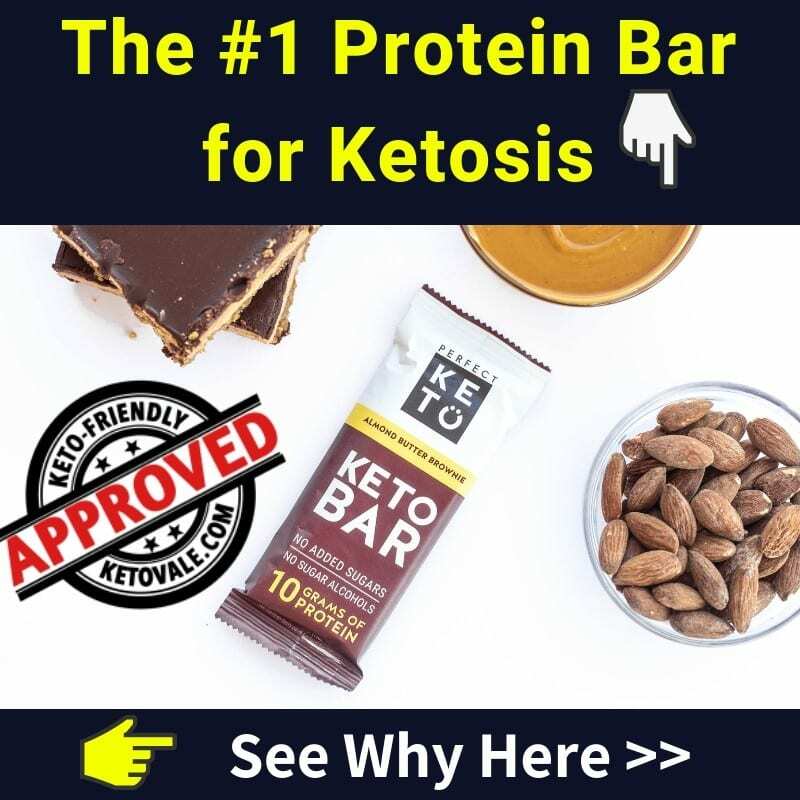 They are used by a lot of people in the keto community as a substitute for milk in their coffee, and can also be used for various recipes, usually desserts. They are relatively low in carbs for the quantities in which they’re normally consumed: 1 tbsp of half and half contains 0.6 g net carbs at 19.5 calories, while the same amount of heavy cream has 0.4 g net carbs and 51 calories. Many people avoid half-and-half and choose heavy cream because it’s a better option for keto. When given a choice, go for real heavy cream, unsweetened and ideally at 40% fat. People who have even mild dairy intolerances will benefit from avoiding them completely, but apart from that, if consumed in moderation and properly tracked, most people tolerate them rather well. This type of yogurt is relatively low in carbs (3.3 g per 100 g), and can be consumed in moderation. It can help with appetite control, as it will help you feel full for longer periods of time (1). The full-fat version is generally better for keto, as it has a well-balanced macro composition (7.3 g protein and 5.3 g fat per 100 g), and will feel more satisfying. Dairy contains the following main components in different proportions: lactose, casein, whey and fat. Lactose is a sugar, and some people lack the enzymes necessary for digesting it, which means that they are lactose intolerant. Casein and whey are complete proteins, and protein powders are often made of either one of these two. Whey protein is metabolized much faster than casein, which is why it is often referred to as a “fast” protein – it is absorbed in about 20 to 40 minutes, while casein takes about 3 to 4 hours to be metabolized. Most people that have some sort of dairy sensitivity are either intolerant to lactose or to one of the proteins in dairy, whey or casein. Allergy (for example, casein allergy) is not to be confused with intolerance, as its symptoms can range from mild to severe and potentially life-threatening, while intolerance is generally associated with intestinal discomfort. Fat in dairy can range from 0% (in low-fat products) to around 80% (in butter), and up to almost 100% (in ghee). It is made of different fatty acids, which makes it a very complex type of natural fat, and both saturated and unsaturated fat is present. The link between saturated fat and an increased risk of heart disease, once regarded as clear and direct, is now questioned by many leading scientists. Saturated fat is now believed to be even potentially beneficial for heart health and also raise HDL (the “good”) cholesterol, so you do not need to fear it. In addition to these four main components, dairy contains a lot of other micronutrients, such as calcium, vitamin D, vitamin B2, vitamin B12, and potassium (which is particularly important on a keto diet). Eggs are not dairy, although you can often see dairy and eggs grouped together (in the supermarket, for example, or in different articles). Mayonnaise is therefore not dairy either, as it contains mostly eggs and some sort of oil. Eggs are an excellent food to consume while following a keto diet. As previously mentioned, cheese is very easy to overeat, as it is very calorically dense (it can range from 200 to 450 kcal per 100 g), so if you don’t measure it properly, you risk accidentally eating too much without knowing it. Heavy cream and half/half pose a similar problem, so you need to make sure that you’re tracking what you are consuming. Additionally, a lot of people in the keto community notice that limiting dairy for a couple of weeks can help them break a weight loss stall. If you haven’t tried that yet, it might be worth considering. Limiting dairy will free up calories that you could use elsewhere, and with some strategic planning it could help you achieve very good results. This could be a good option to consider. It does not need to be long term (if you do not have a dairy sensitivity, at least), but experimenting with it might give you valuable insight into how your body is reacting to different foods. Dealing with digestive issues such as diarrhea, or having skin problems, ear infections or inflamed sinuses.. In conclusion, dairy is accepted for a standard ketogenic diet and if you are already achieving great results with dairy then continue doing what you are doing. However, if you experience a weight loss stall, or any of the issues above, maybe try dairy-free keto for a few weeks and see how you feel. 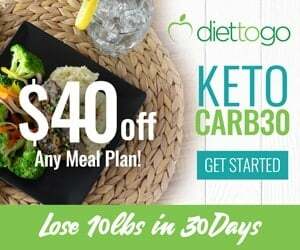 For more reasons why you are not getting the results you want on keto, check our article Top 14 Ketogenic Diet Mistakes and Why You Are Not Losing Weight. 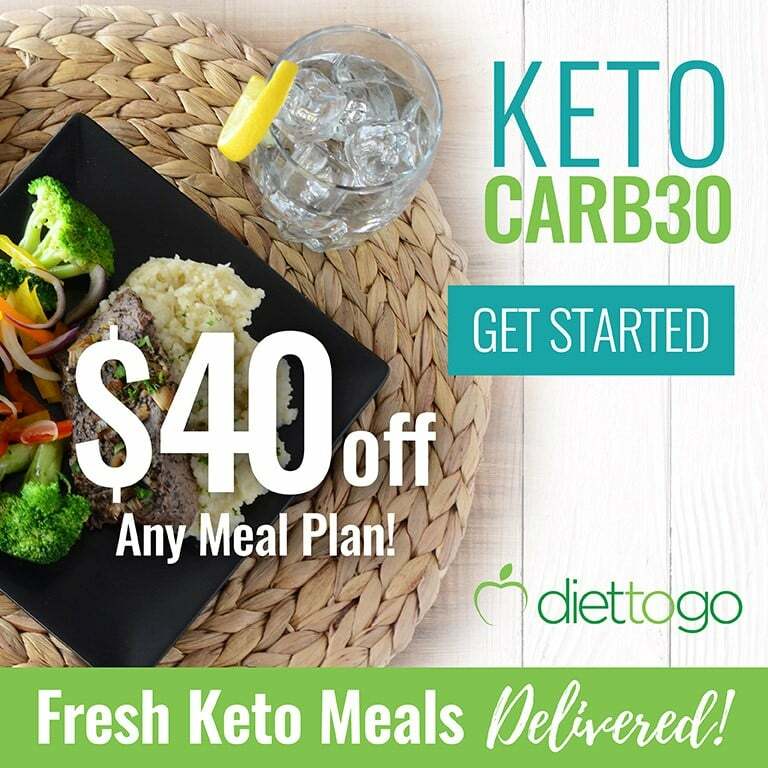 If you want a dairy-free keto meal plan, check our friend Leanne Vogel’s Balanced Keto Meal Plan.